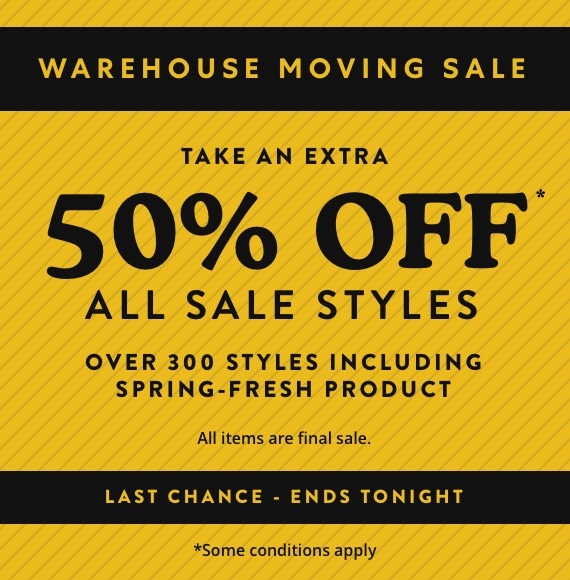 *Enjoy an extra 50% off final sale styles. Eligible amount calculated at checkout, before applicable taxes (and shipping). All items are final sale, cannot be redeemed for cash, or valid for any previously purchased merchandise. Offer cannot be combined with any other coupons, discounts, offers or promotions. 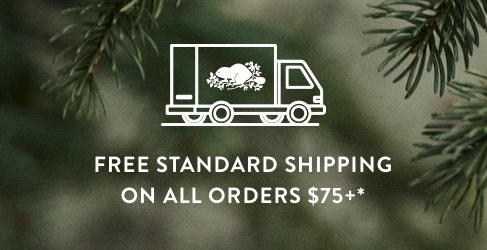 Offer valid in store and online at roots.com/ca. Offer valid until 11:59PM EST on Sunday, April 21, 2019. Offer subject to change without notice. All items are final sale. *Online and in store. Some conditions apply. From tops and t-shirts to classics like our leather jackets and sweats, discover the mens styles that are on sale at Roots. Find favourites like our graphic tees, long sleeve t-shirts, sweaters, cardigans, sweatshirts, hoodies, bottoms, pants, sweatpants, outerwear, parkas, varsity jackets and activewear. Don't miss out on our accessories, like scarves, hats, socks, belts and leather bags, plus our Roots Home decor. 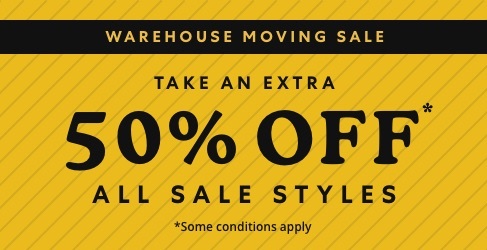 New markdowns are always being added, so check back often! Styles and colours may vary online and in store.